Ladies I am so excited to introduce Christina from The Olive Tree for today's installment of Fashionable Mama. 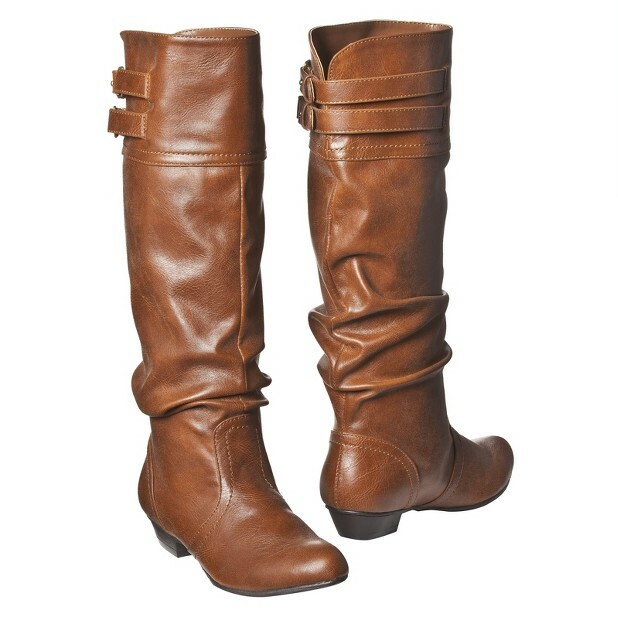 Christina is sharing some of her favorite fashions for winter. Don't you love what she has come up with. Look at those Kate Spade gloves...the colors are just perfection! Take it away Christina! Hello Short and Sweet of it readers! I'm Christina from The Olive Tree. Can I tell you how much I adore Kirby & Alexa's blog?! I was super excited when I was asked to guest post on momma style.... Lately I have been enjoying the lovely fall weather, however I have lived in the mid-west long enough to know that there could be snow on the ground as early as next week. 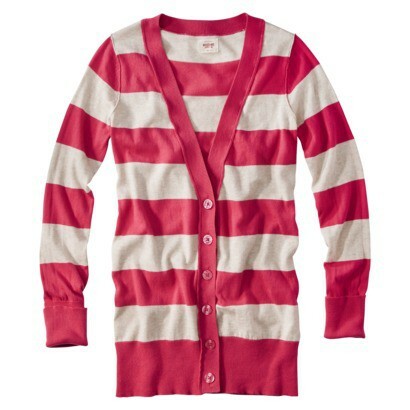 While I dread winter...I'm be able to get buy with a few of these winter goodies. Are you a winter fan? Hahaha those taxi mittons are awesome!!! Perfect for a New Yorker! LOVE LOVE that coat & boots!! Definitely need that here right now!! I totally am an I love that coat and those boots! 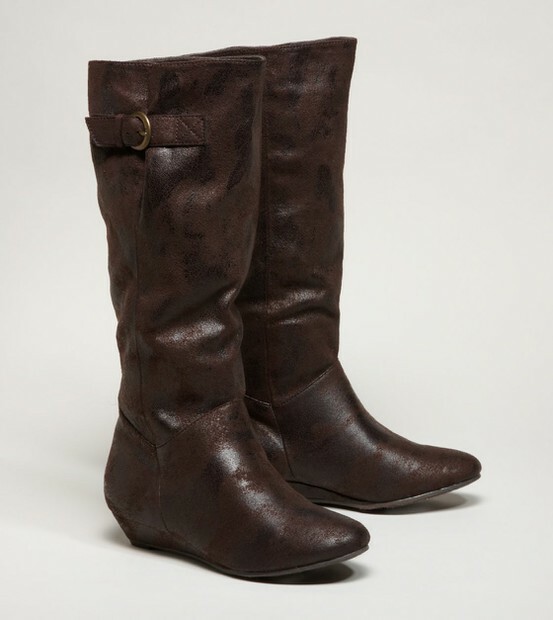 love the boots, excellent pri$e! Well I am a winter fan, but it's a bit slow in coming to socal this year! Although I do have a fire going this morning...finally! 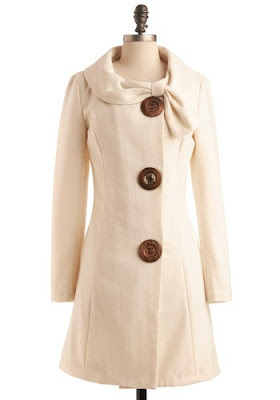 Love a creamy white coat--it seems to be a recurring theme for me lately! 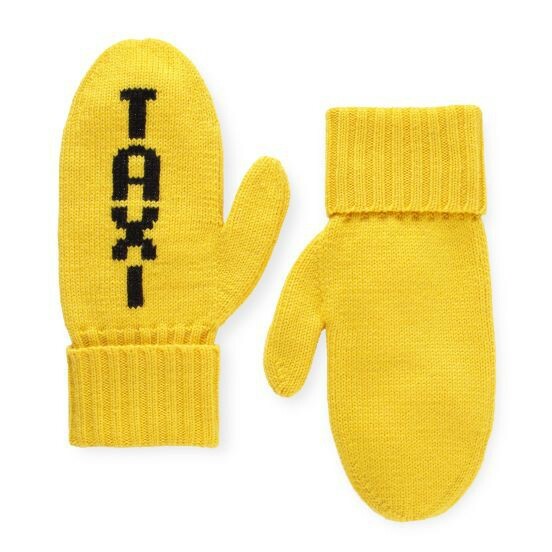 the TAXI gloves are SO cute! I have that jacket in black from ModCloth! Love it. Oooh Courtney...jealous. Love that coat! I love that coat!! Such a perfect color for winter. 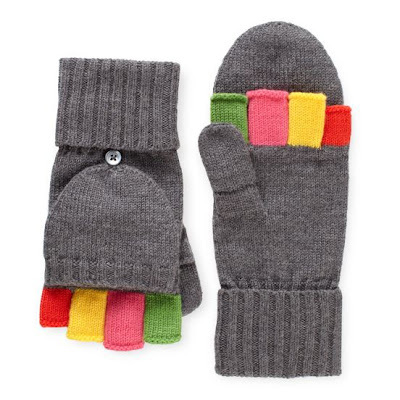 These mittens are just the most adorable things on earth! Love both set of mittens! They are so fun and chic! By the way, I am hosting a fab giveaway! Come by and enter for a chance to win a fun and unique hanging travel kit! that jacket is so fabulous, there are no words. and fingers gloves are always a must! and those taxi gloves are an indefinite must if you live in the city. obsessed! If I ever make it to NY, I'm buying those mittens! i love the ivory coat... absolutely beautiful! I ADORE both Kate Spade mittens! So so cute!